The Big Lunch was a huge success in 2018 so the organisers, Eden Project Communities, are asking you to Save the Date for June 1-2 in 2019. 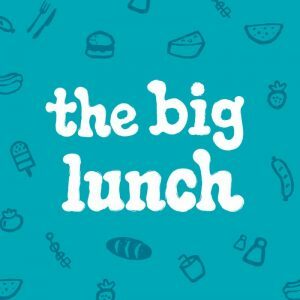 Sign up now to receive your Big Lunch pack and begin planning how you’ll bring your community closer together this year. Watch the video and visit thebiglunch.com for ideas and inspiration.